The Blogshop Clearance 7 is here! This event is held concurrently with big events such as Career Fair and 50 Plus Health Expo! More event details below. Are you an online retailer? Do you have stocks you want to clear? 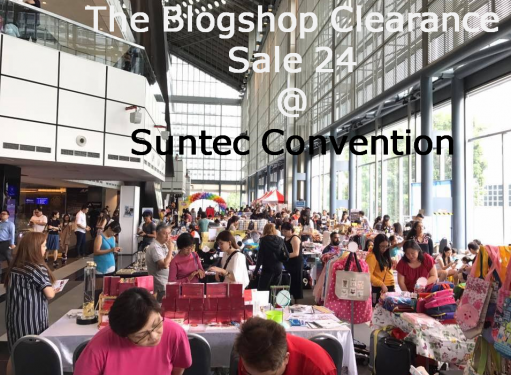 Blogshop Clearance Sale Bazaar 7 is one you won’t want to miss! 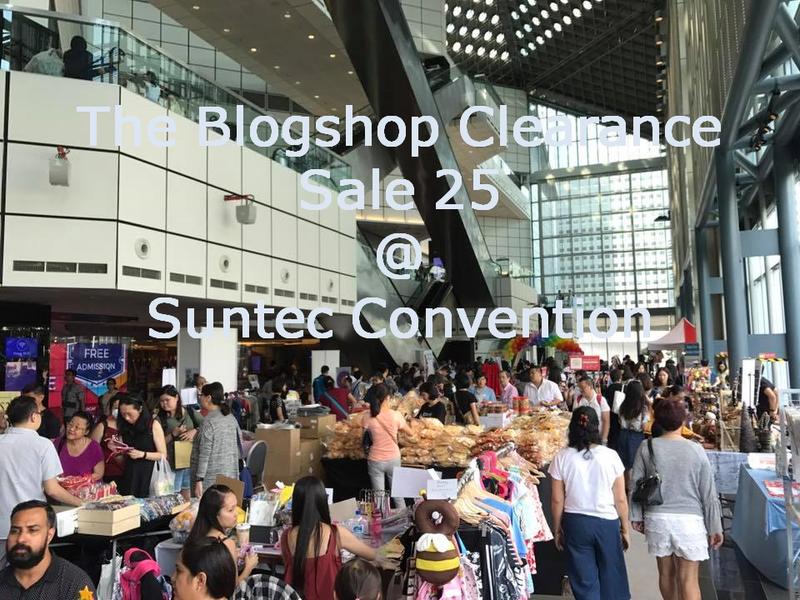 More than 50 blogshops and online shops will be held in Suntec Convention level 3 Concourse next month! City Harvest Church (Halls in Level 6. More than 10k attendees). These concurrent events are major industry leaders that draw very amazing crowd to Suntec. We expect all halls to be packed with events and non-stop crowd flow for the whole 2 days. 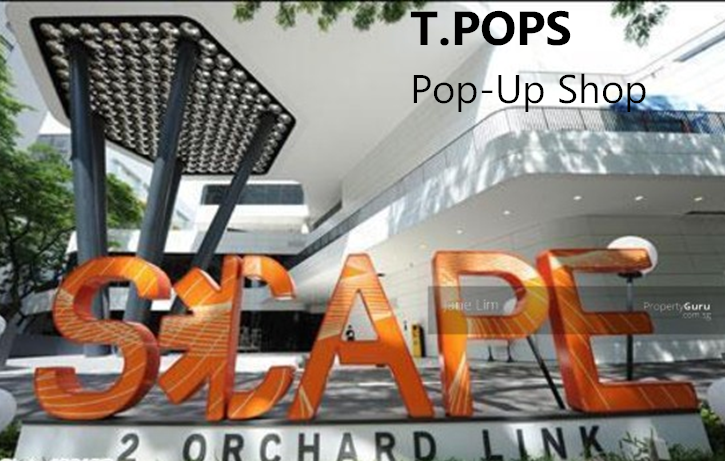 Note on venue: Our venue is the big open space you see at level 3 (with air con). Crowd is almost guaranteed (from past experiences) as all shoppers will definitely see us whether they are going for events in other convention halls or taking the escalators! You may bring your own clothes racks. However, for tables and chairs, you need to order from us. Product Restrictions: NO Health related, career and education related, wedding or branded luxury products. We will be “spamming” Suntec with our event posters, standee, directional banners and on Suntec’s large and small LED screens (more than 100 in total). More advertising will be done on Facebook, Instagram and Forums. 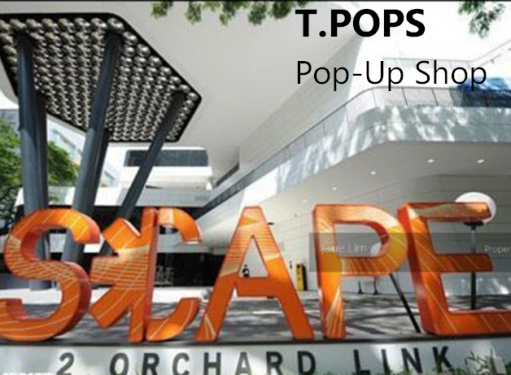 This event is opened to everyone (online blogshops or brick and mortar sellers) as long as you have stocks to clear! Crowd is expected to be good! And based on past years of our event experience, stalls get sold out very quickly! Therefore, if you are keen, do register with us now!